Now through September the Georgia O’Keeffe Museum is featuring a compelling exhibit where you can compare and contrast the photography of Ansel Adams with the paintings of O’Keeffe from their time in Hawaii. It’s located right in the heart of downtown Santa Fe making it just too easy to stroll through the Plaza, catch the blossoming trees and fill up on some amazing art and history. 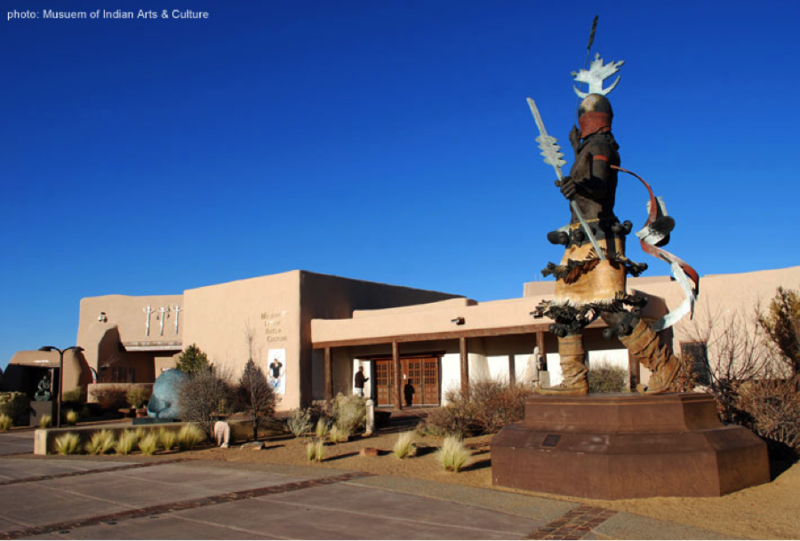 Home to The Museum of Indian Arts and Culture, The Museum of International Folk Art and The Museum of Spanish Colonial Art. There is also an amazing courtyard, stunning views and the Museum Hill Café. This location is a must see and well worth your afternoon. In addition to the variety of art institutions, Spring in Santa Fe is a great time to get out and hike. The sun is out during this lovely season. Driving up the mountain and venturing into Hyde Park is great as there are plenty of hikes that vary in difficulty. 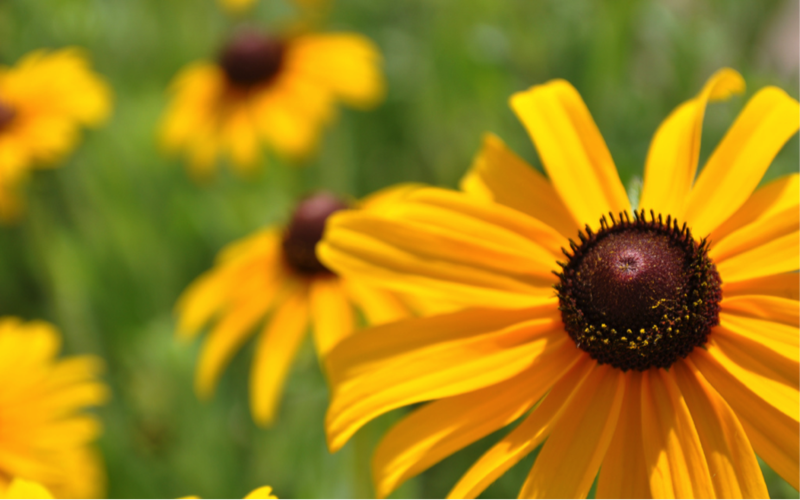 The Dale Ball Trails are also easy to navigate, dog friendly and accessible without having to leave town. These trails are also known for their ‘buena vistas’. 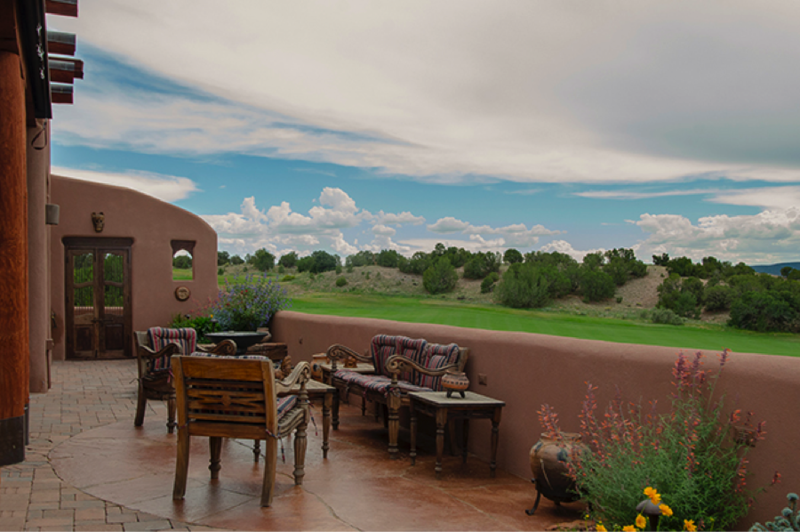 Betty Stewart homes are synonymous with Santa Fe traditions. Four fireplaces, brick floors, custom touches, antique beams. This classic two bedroom, two bath suite home is perfect for two couples with a king and queen suite each with a fireplace. 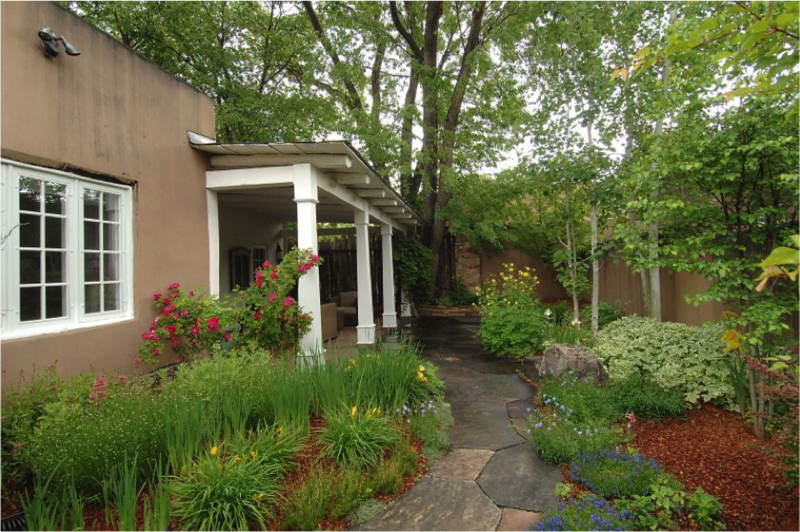 This single level, 1850 sq ft adobe is surrounded by a canopy of lovely trees and enchanting gardens. The basement offers lots of storage as well as the laundry area. It doesn’t get any better than this. No pets. Fabulous two bedroom, two bath home in prestigious Las Campanas overlooking the golf course. This is a bright and professionally done home with a den/study to accommodate extra guests. The newly completed outdoor living space with fireplace is the perfect place to relax and enjoy the serenity of the area. In addition, there is a covered portal with gas BBQ and dining area. The king master bedroom suite with huge bath and walk in closet has access to the patio and views. The guest bedroom is at the other end of the house and offers a queen bed and bath across the hall. The study offers a desk area and comfortable sofa bed sleeper as well as a closet. 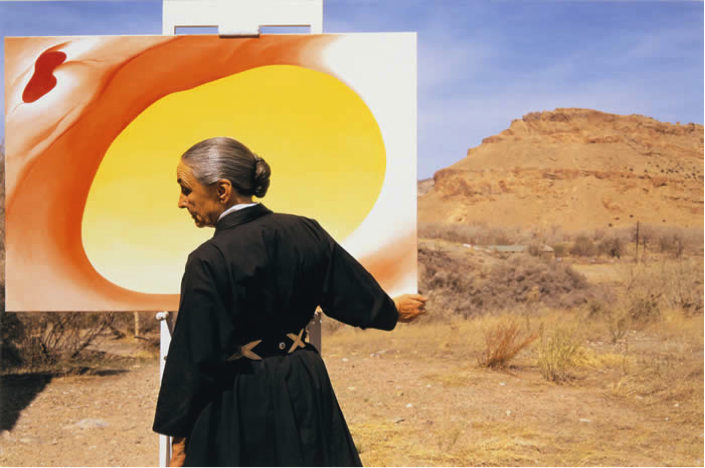 This entry was posted in Uncategorized and tagged Georgia O'Keeffe, Museum Hill, New Mexico Museum of Art, Santa Fe, Santa Fe Vacation, Santa Fe Vacation Rentals, spring break, Spring Vacation, Spring Weather, vacation, vacation rentals. Bookmark the permalink.